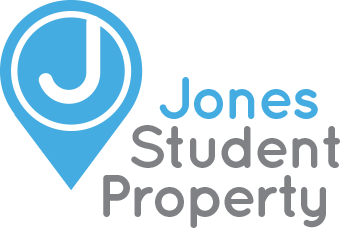 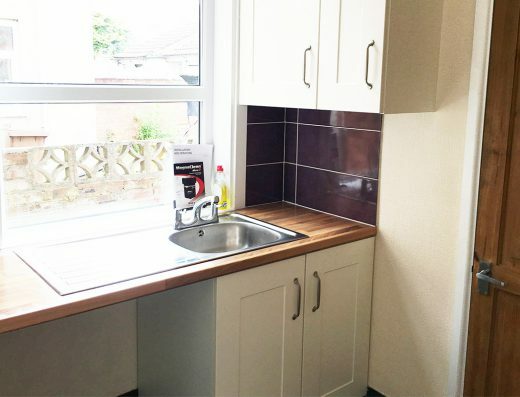 Fully modernised 4 Double Bedroomed townhouse in a very popular student area, just off the High Street, close to the City centre and a easy 14 minute waterside walk to Uni. 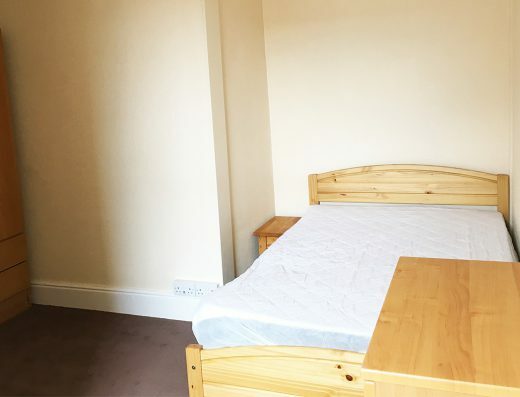 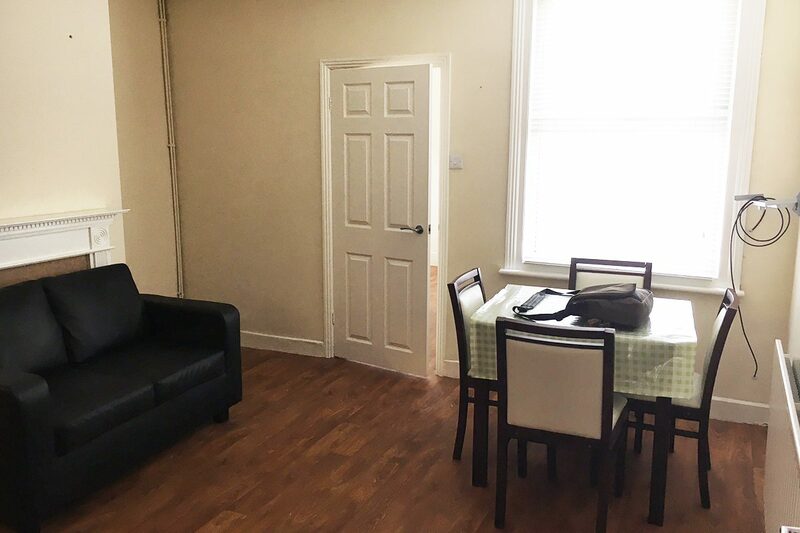 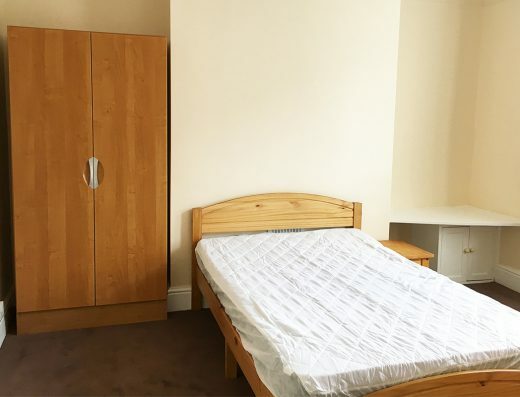 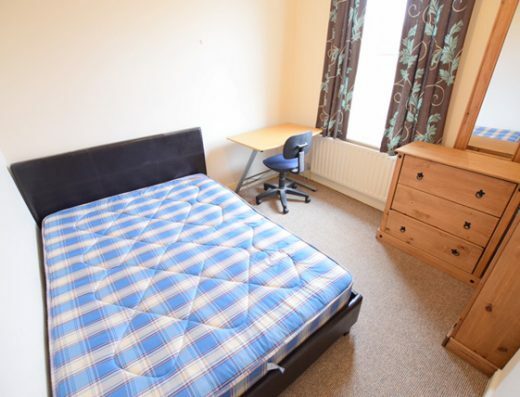 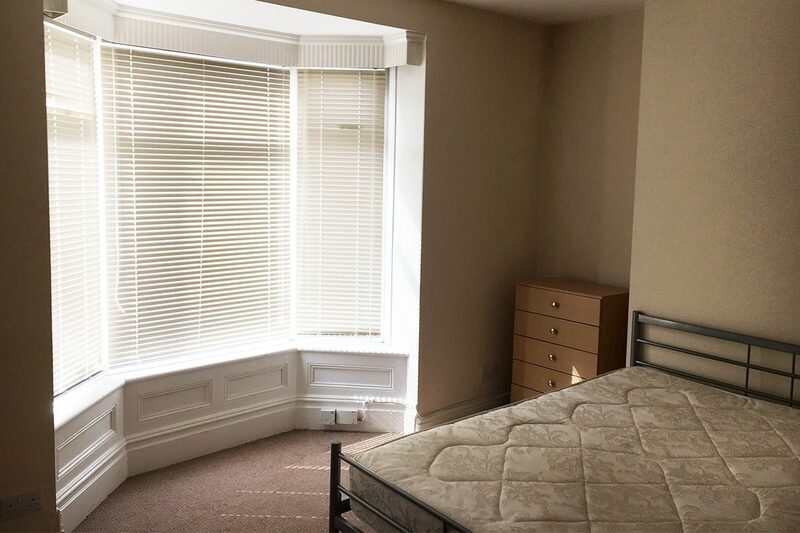 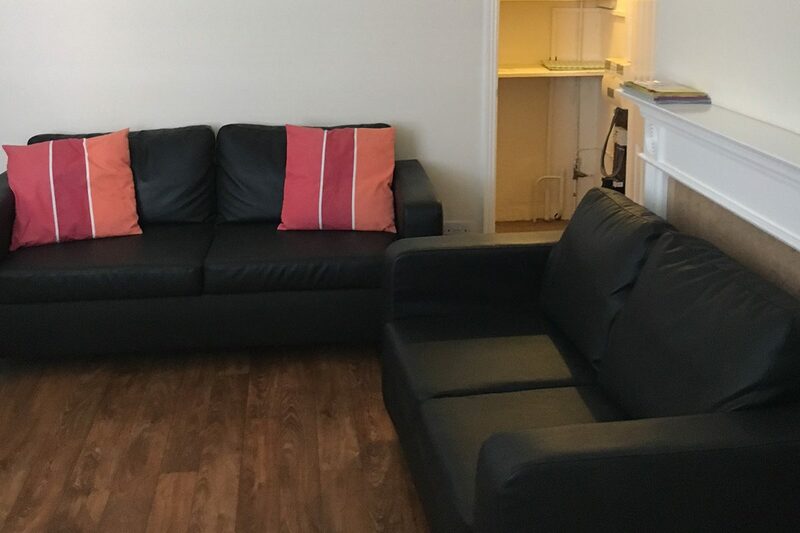 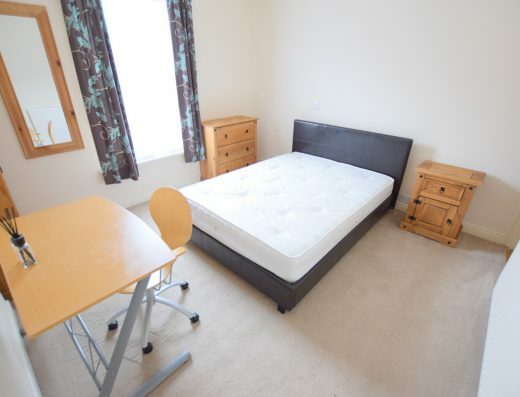 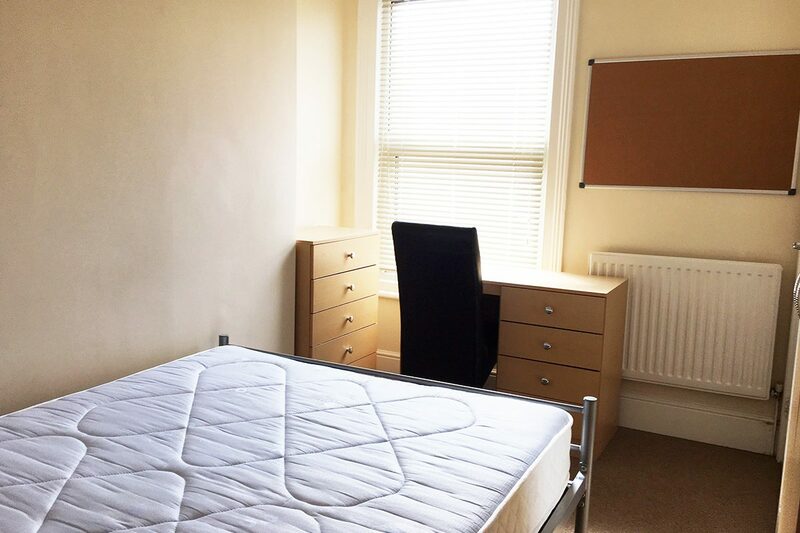 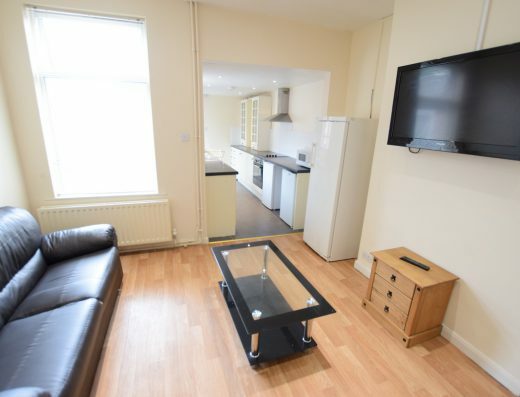 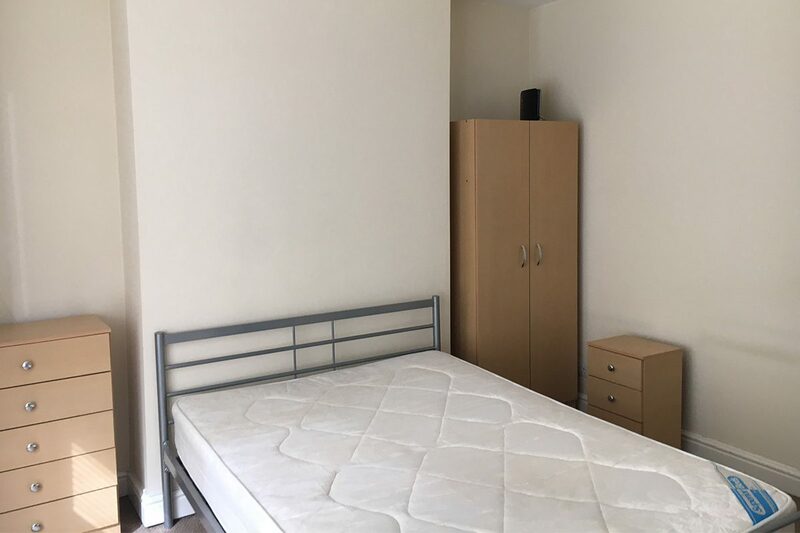 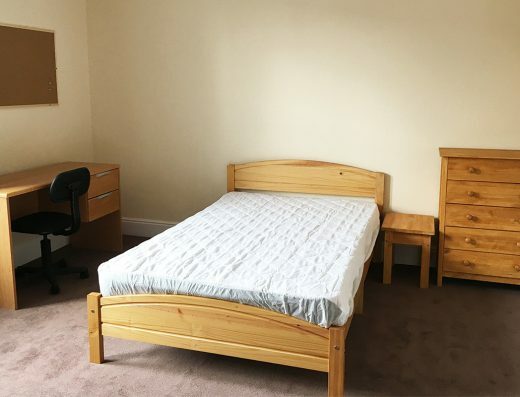 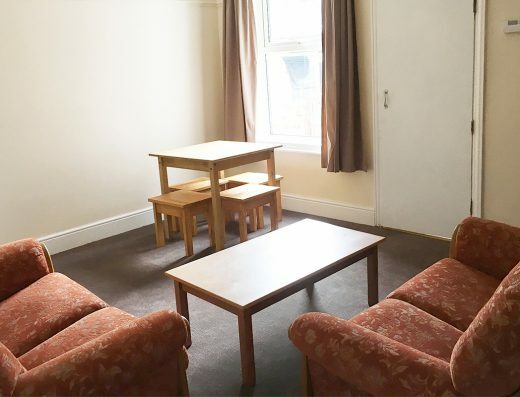 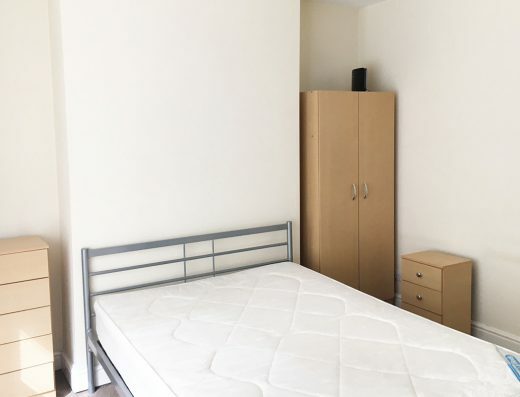 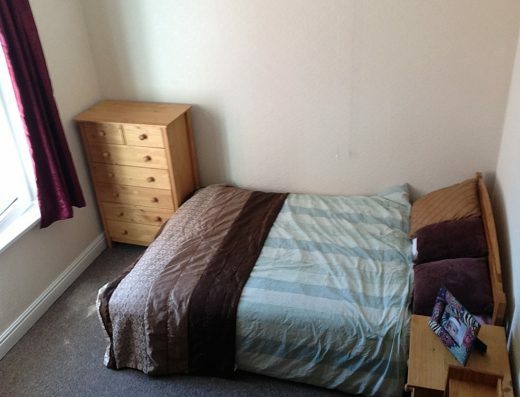 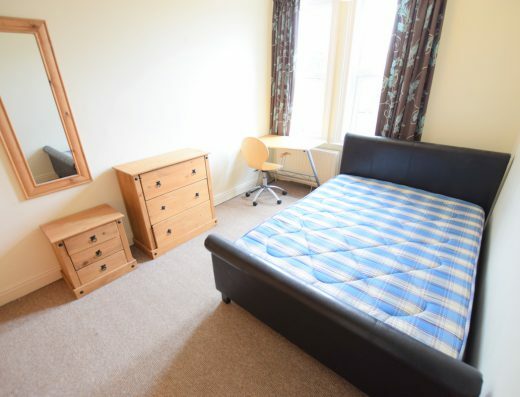 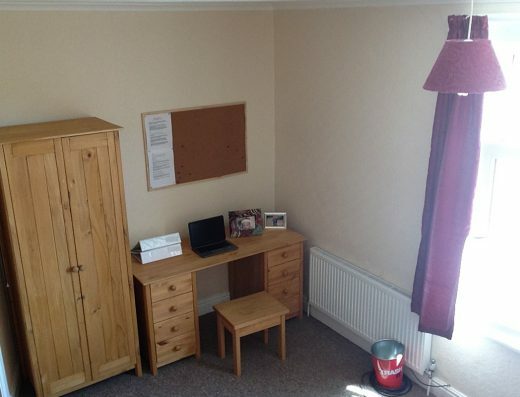 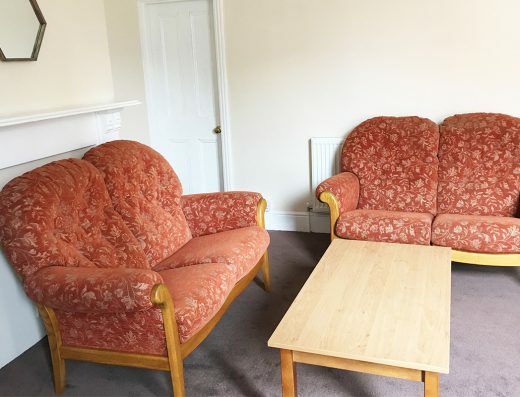 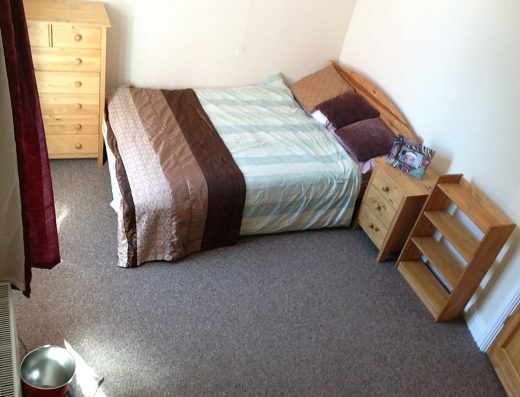 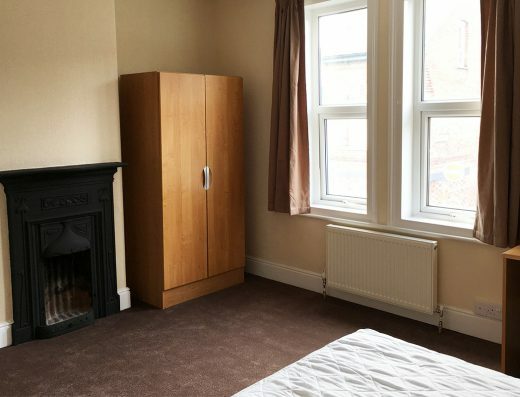 4 good sized bedrooms all with digital tv point, matching furniture, including double bed, wardrobe, bedside table, chest of draws, desk and chair. 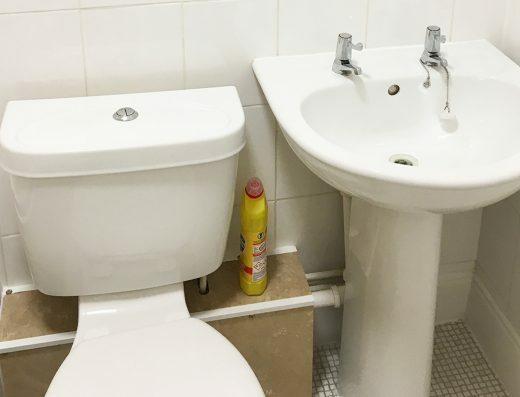 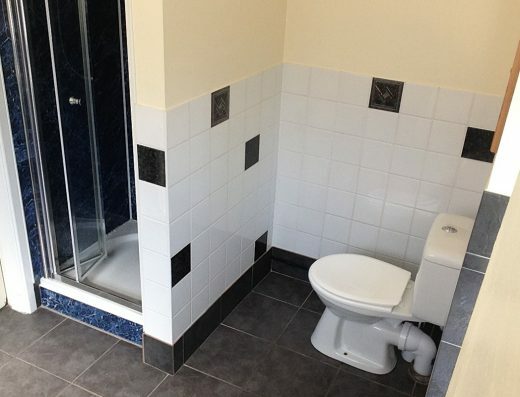 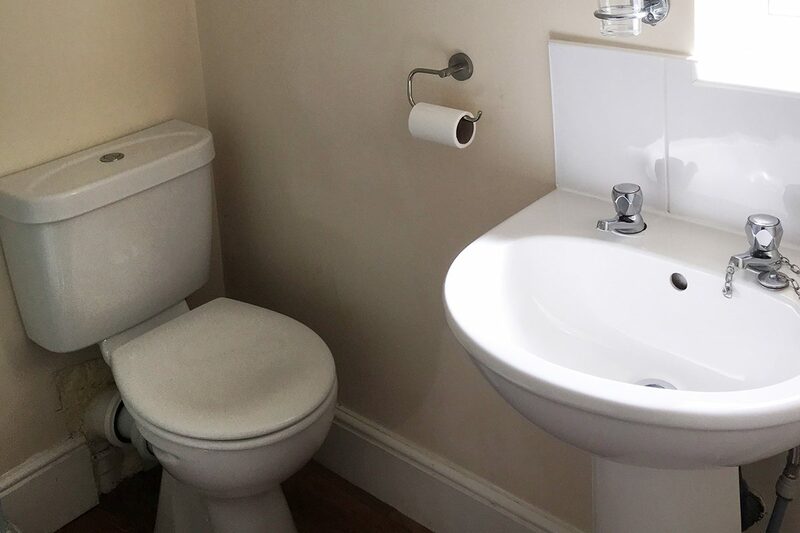 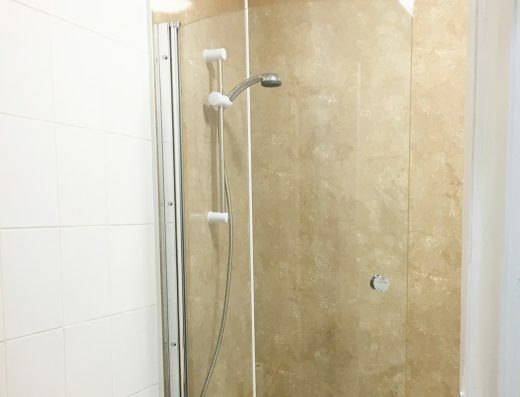 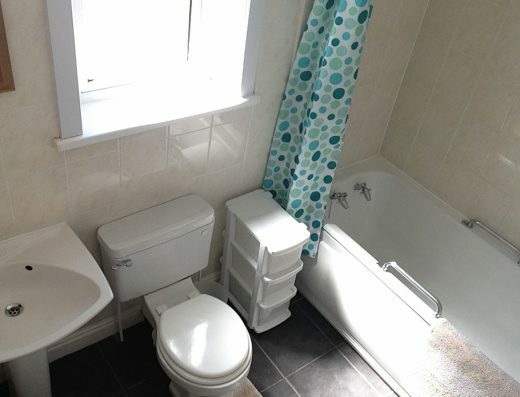 Large bathroom with loo, sink and shower. 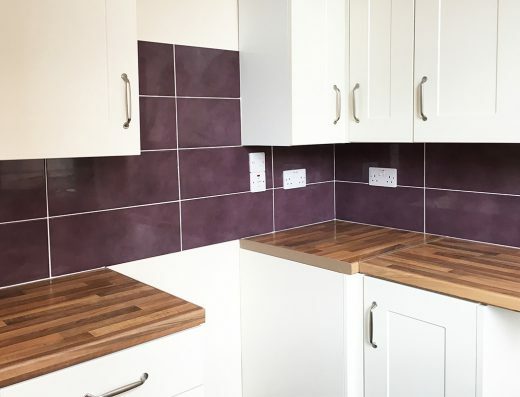 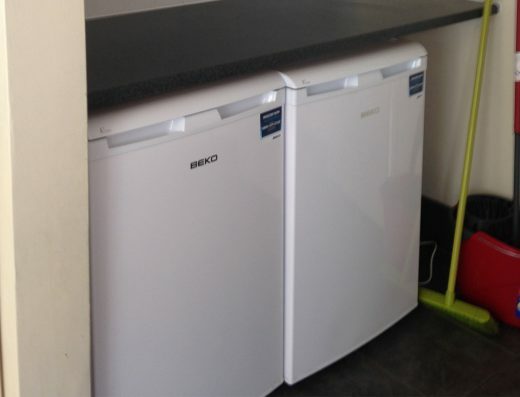 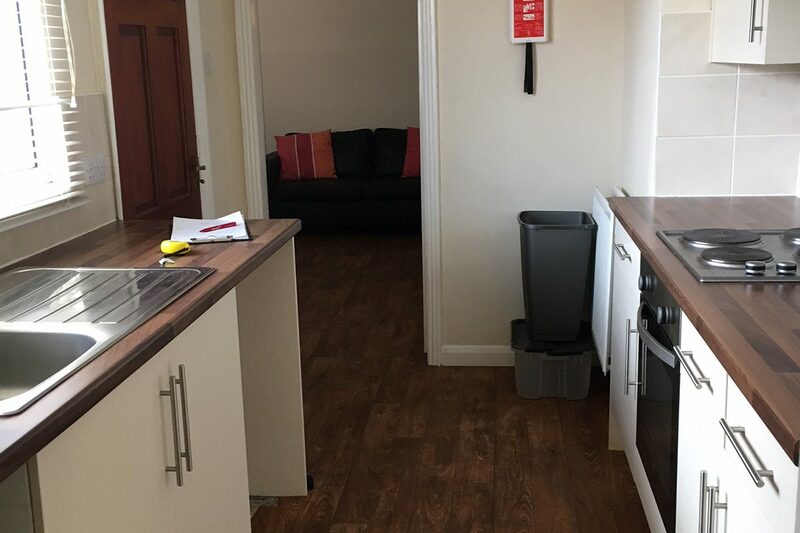 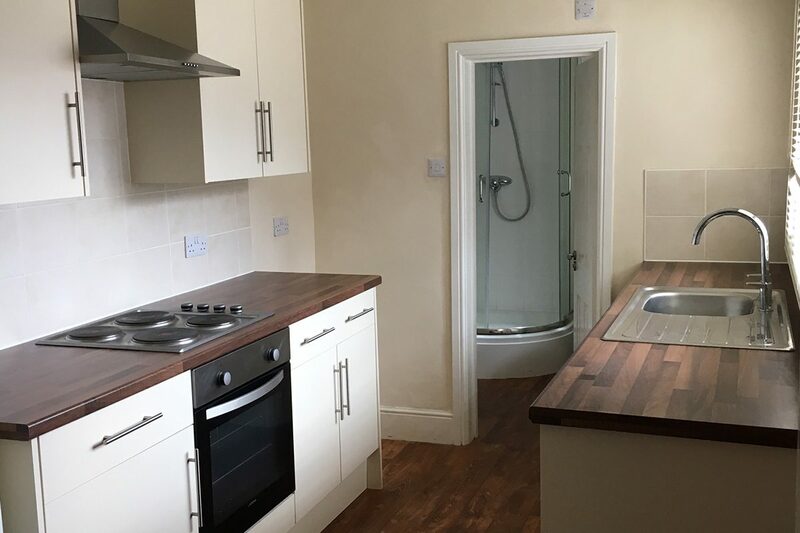 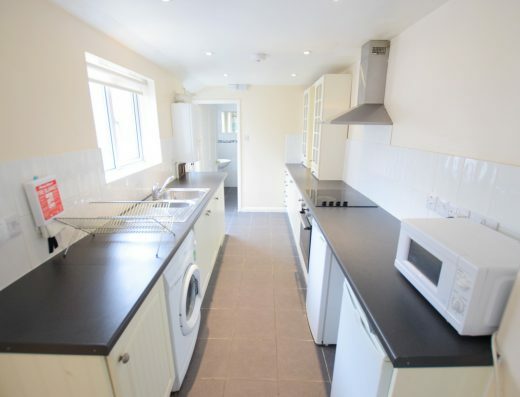 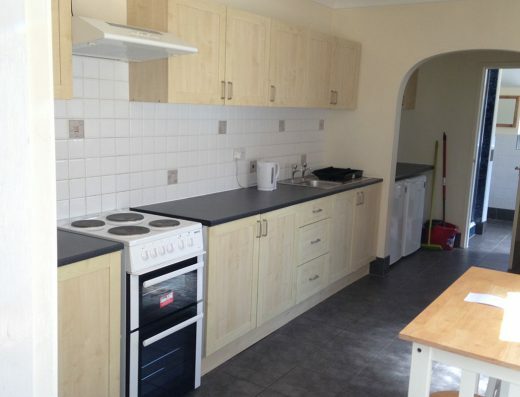 Modern fitted kitchen providing lots of storage with built in electric cooker and hob, fridge, freezer, washing machine, tumble drier and microwave. 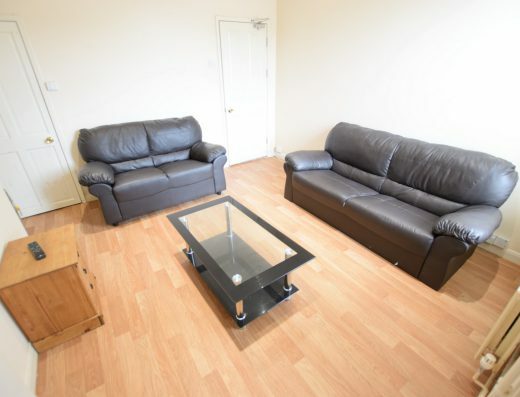 Large comfortably furnished lounge with 2 sofas, dining table and chairs, 42 inch full HD smart TV and digital tv point. 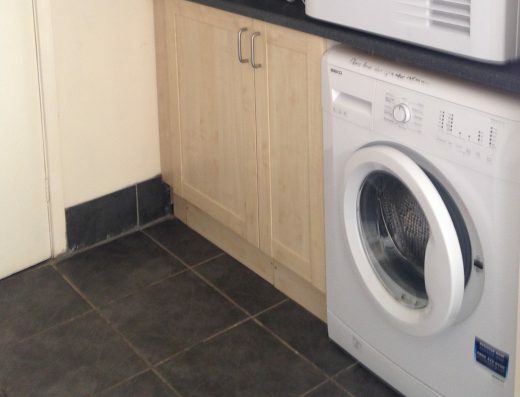 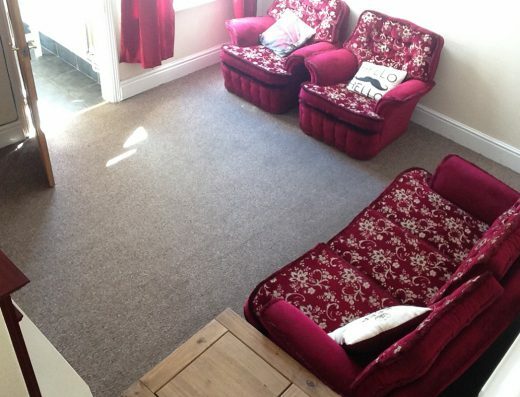 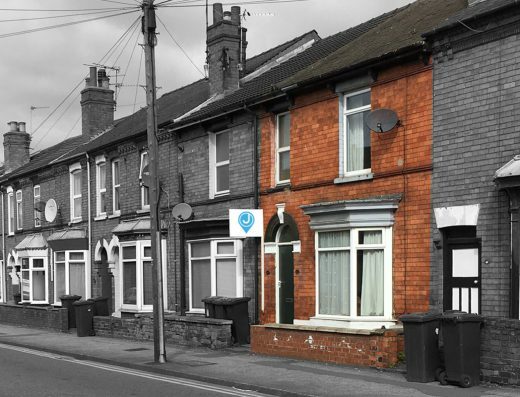 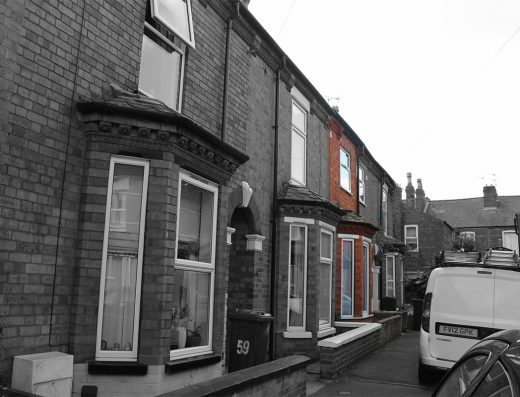 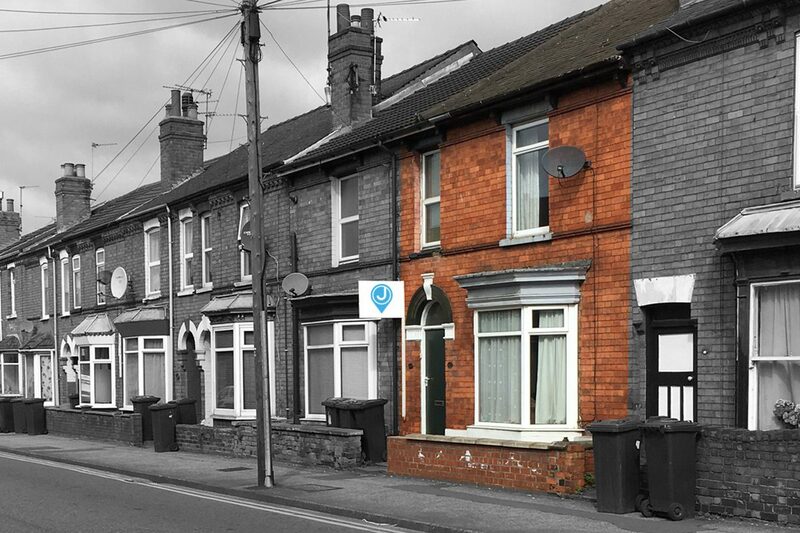 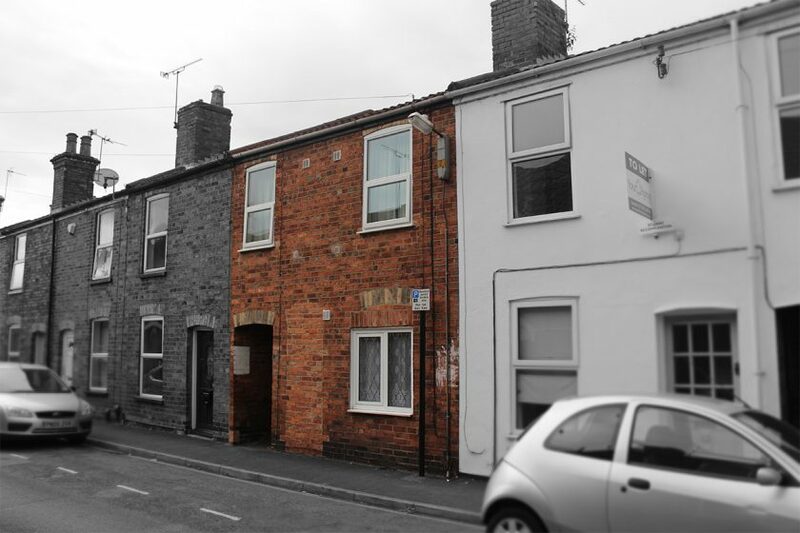 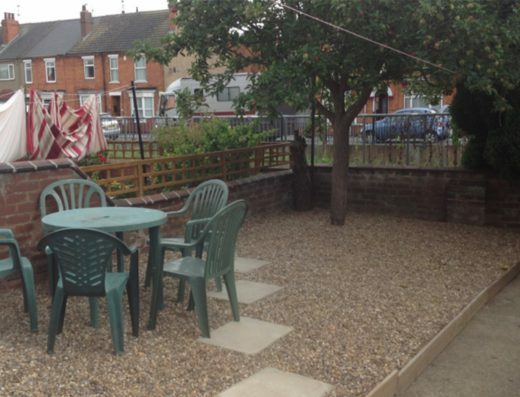 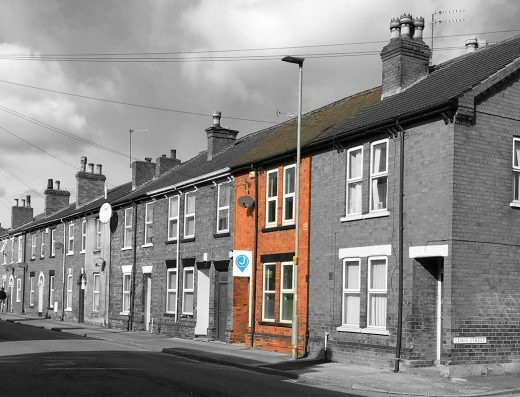 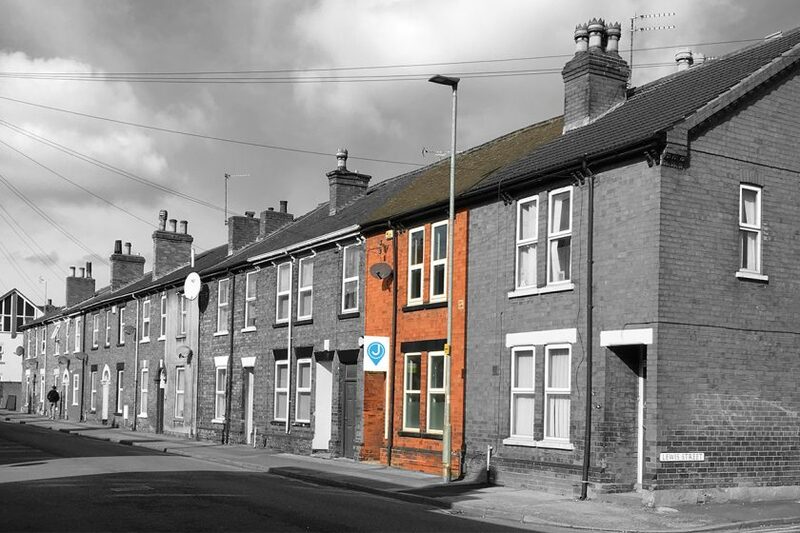 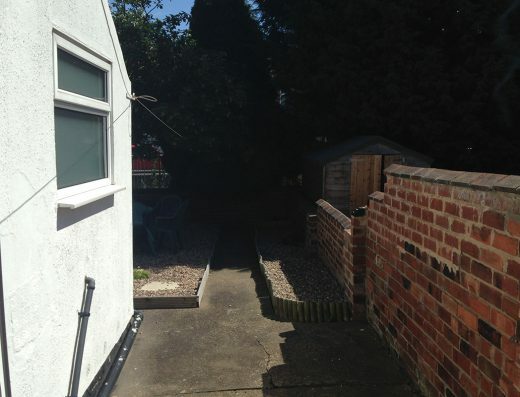 The rent includes 350 MB Virgin High Speed Broadband, gas, electricity, TV licence and water rates bills.